Tune in as Koereyelle and V give you the latest in celebrity and relationship news! We have two very special guests joining us to share their expertise on business, branding, building and partnerships! 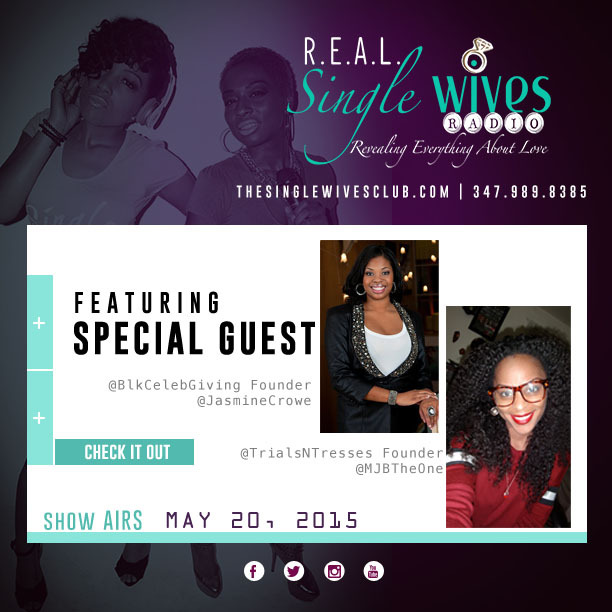 Listen in as TrialsNTresses Creator Melissa J and Black Celeb Giving Founder Jasmine Crowe share their success secrets! Plus, get direct with Deya Direct at 6:45pm! And stick around because we have a very special announcement at the end of the show! !